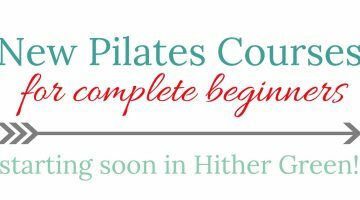 January 4, 2016 Pilates for Beginners, starting 6 Jan! 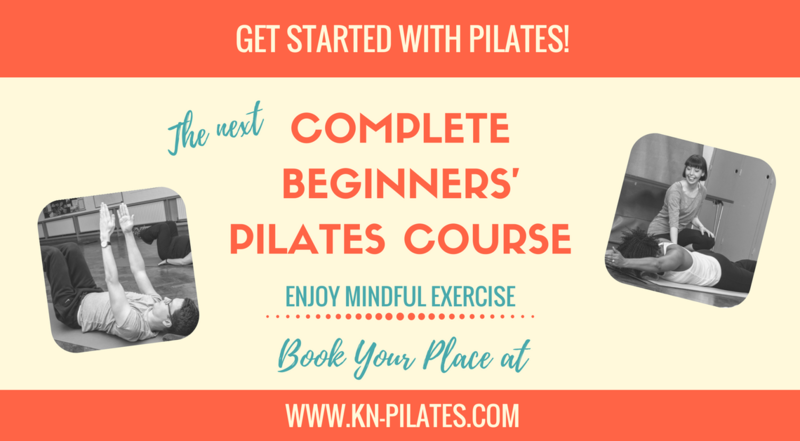 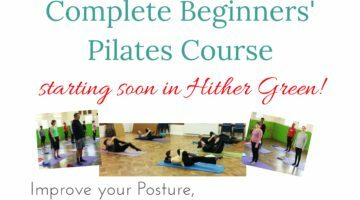 Pilates for Beginners, starting 6 Jan! 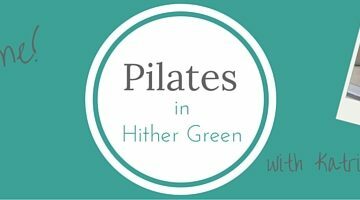 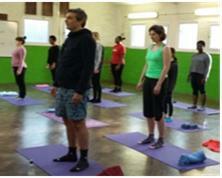 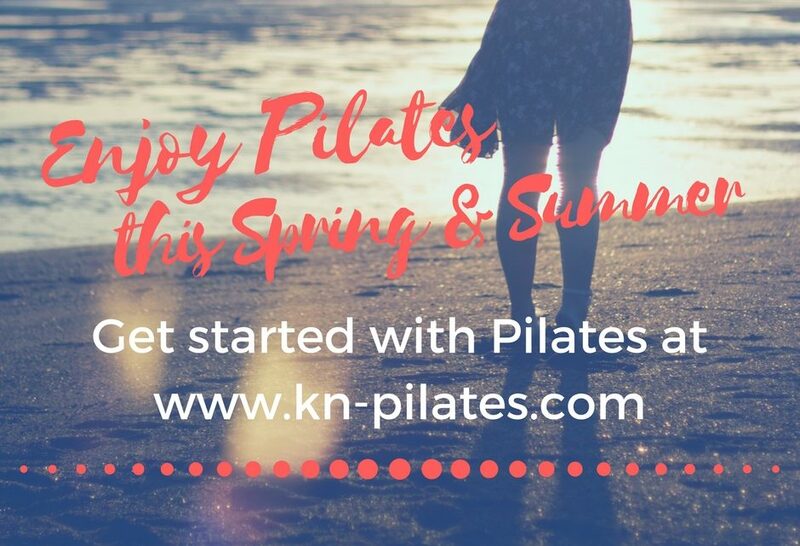 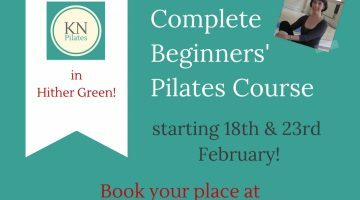 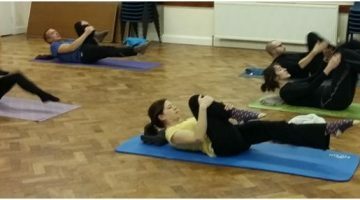 New Classes: Pilates in Hither Green!